In my professional rugby career, there were almost always two schools of thought related to players. Those who believed that natural athleticism honed and channeled in the right way in training could be superseded by individual skills development in terms of time, effort and energy. Then there is the second, where athleticism and physical dominance is prioritised to the complete hindrance of a holistic skill development plan for players. If given a choice, I always chose the first option every single time. We operate in a busy world, with a finite amount of time. The same goes for our training routines within professional sports. With rest and recovery protocols, a coach must channel the best out of their player in the limited days, hours and minutes before game day. 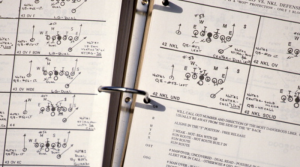 In football, there is a huge emphasis on athletic development and knowing the intricacies of the playbook backwards, to do otherwise would be foolish. The complexity of the game of football demands that concentration, yet I believe that there is a serious lack of concentration on sports specific skill development as a year-round practice. My expertise is coaching the tackle, and developing that skill across the offensive and defensive line to provide dividends not only in winning games, but in the safety of the players. I believe that this vital component of the game must not be left until the preseason to be practiced. Football demands specialism, and athleticism. The linebacker understands his role implicitly, as does the safety. Their roles are different, yet they can complement each other perfectly on the field. As coaching staff, are we truly doing everything we can do to ensure that they are gaining every possible advantage in tackling in broken field play? Not only ensuring that they are safe, but they have the optimum technique to stop a player in his tracks? I believe that in many cases, from youth football to the elite environment of NFL, the answer is negative in many cases. 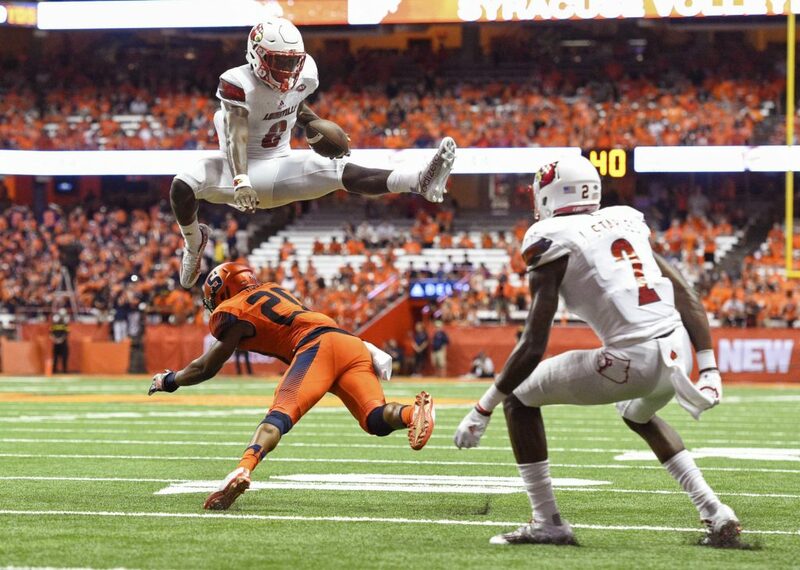 Players in football are schooled from a young age to stop an opponent by almost any means necessary, using their physical will to bring the opponent down. But what happens when sheer physicality isn’t enough? Even the most basic physics textbook at high school will tell you that in football as in life there are insurmountable forces that clash, with one tending to lose ground. Efficient tackle technique can teach a player to make a variety of tackles to ensure that the player does not gain ground, and vitally, the tackler isn’t hurt, injured or badly concussed in the process. The world of sport teaches us that redefining technique does not necessarily mean a player loses their edge, in fact being open to study and recalibration can lead to dramatic improvements. 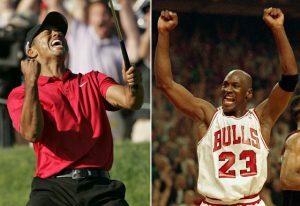 In 2004, after years of consistent success one of the world’s greatest golfers Tiger Woods reconstructed his swing completely through study and coaching, and ultimately came back stronger. In basketball, Michael Jordan understood that a weakness in his game out of college was his defense, and spent years transforming himself into one of the strongest defenders in the NBA. Regardless of your level, or aspirations in football, the time spent on honing a variety of tackling skills learnt from other sports can transform your defensive armory into a variety of weapons, not reliant on mere physicality, but instead with technique that can bring down any player swiftly with minimum of risk of injury. The time to act is now and redirect the balance from sheer athletic development, into honed skills such as tackling and how we can improve it within football. Then SIGN UP to our newsletter to stay up to date with our regular content including upcoming events or camps!